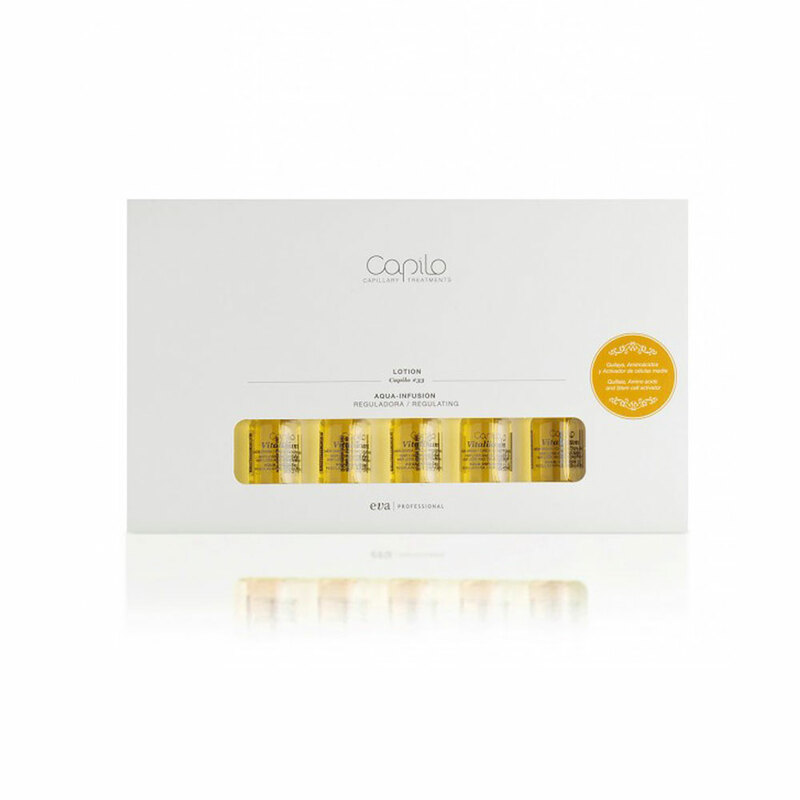 It strengthens the hair fiber, making the hair shiny and full of vitality once again. The combined action of Quillaia, amino acids and the stem cell activator balances excess oil, promoting cell regeneration and boosting hair growth. Formulated with quillaia, amino acids and a stem cell activator.